There are plenty of bakeries in Tokyo. 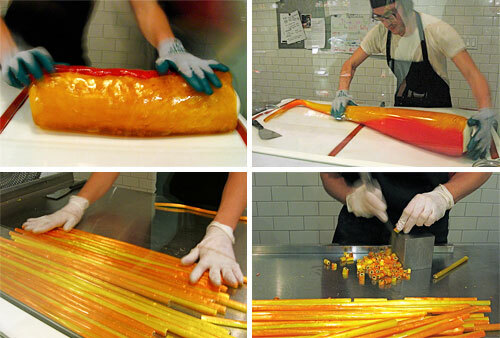 But also candies shops, with chocolate available in all shapes and sizes. 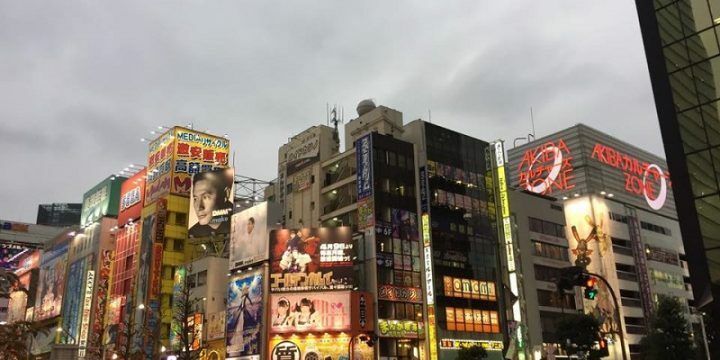 Tokyo has so much to offer! Here you read some of the best meeting places to eat sweet food. The staff prepares sweets, cooking and coloring sugar and glucose in the back of the store, and then let the customer decide the weight, shape and other similar amenities. Customers can buy bags or jars of candy with small drawings in their centers – sometimes fruit (cherries, watermelon), sometimes words (Love, Grace). There are lollipops of enormous size, which would require days to be finished. Papabubble also accept custom orders. 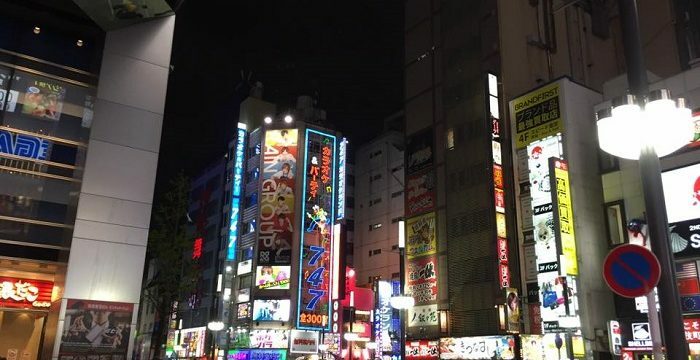 You can arrive there with a 15-minute walk from Shibuya Station. 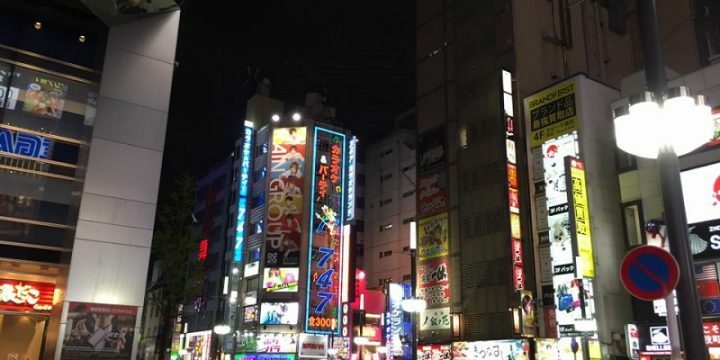 Address : Shibuya: 17-2 Kamiyama-cho, Shibuya-ku, +81 (0) 3 6407 8552. 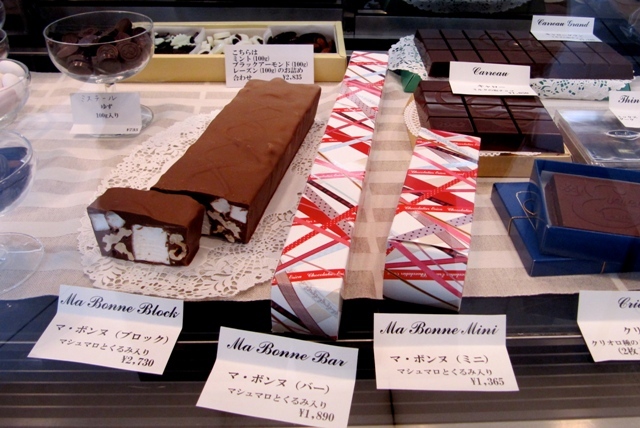 The shop Chocolatier Erica, in Shirokanedai, supplies to Japanese people with chocolate delicacies from over 30 years. The classic truffles are available in different shapes, dusted with cocoa or with a tough exterior, with chocolate flavored with rum, brandy or Earl Gray tea. Other products range from delicate flavors like mint chocolate-covered almonds to the most classic chocolate bars stuffed with chestnuts and walnuts. Visitors can order and sit in the bar tasting coffee, tea or hot chocolate. The shop is located a 7-minute walk from the train Shirokanedai. 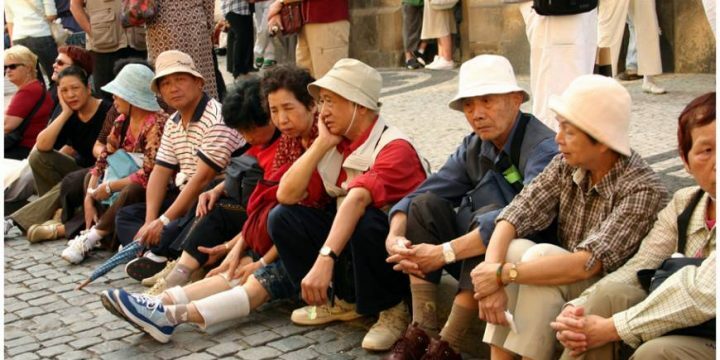 The “National Geographic” named Ice Cream City one of the top 10 places in the world to eat ice cream, and it’s easy to understand the reason. Families, couples and crowds of kids running from stand to stand, ordering ice cream sundaes, ice cream crepes or waffles, ice cream frozen in pieces, ice cream with fruit, nuts, chocolate chips, etc. The flavors range from “boring” vanilla or chocolate tastes, to more “exotic” ones, as the sea urchin, crab, garlic (with or without mint ), curry, etc. 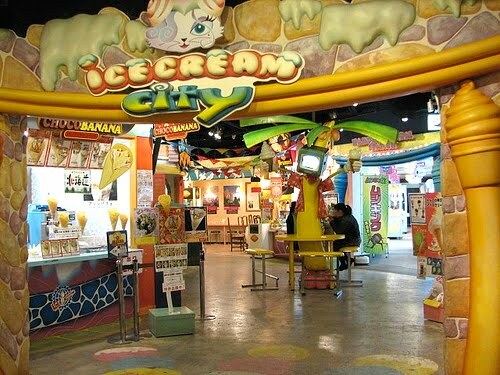 The Ice Cream City is part of the structure Namja Town Amusement Facility, which is located within the Sunshine City complex, a 10-minute walk from Ikebukuro station.